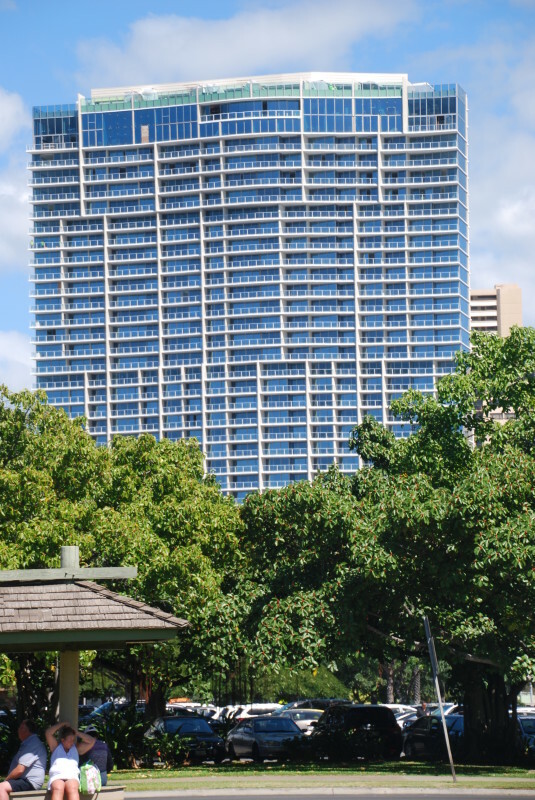 Ritz-Carlton Residences, Waikiki Beach, consists of two 38-story residential/hotel towers. 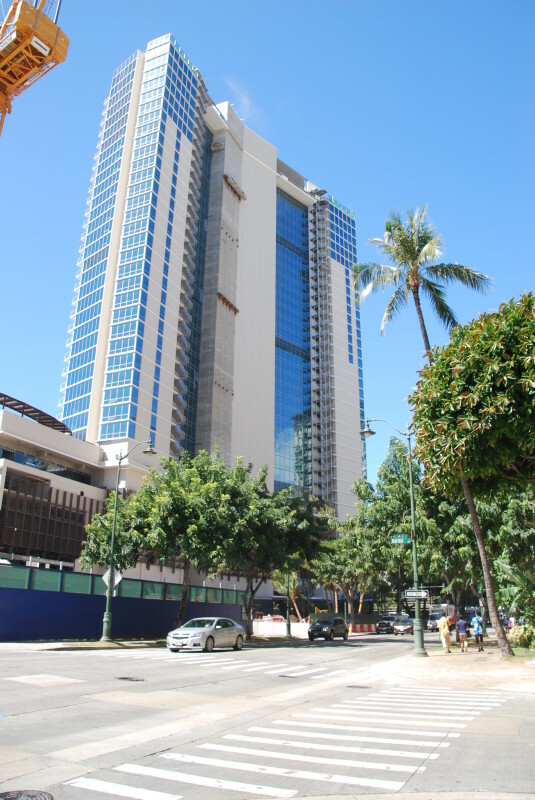 The Residences offers approximately 600 units, parking and includes Hawaii’s first Dean & Deluca, Sushi Sho, BLT Market, and other retail/commercial space. Civil engineering scope included preparation of construction plans for site layout, grading, utility, temporary erosion control, details and specifications; preparation and processing of NPDES permit, and assisting client during bidding and negotiation period. WOC also prepared a traffic impact analysis report, construction traffic management plan, and traffic management plan.